Search here to find an open position that fits your career goals. Check back in the future if the position you’re seeking isn’t listed. 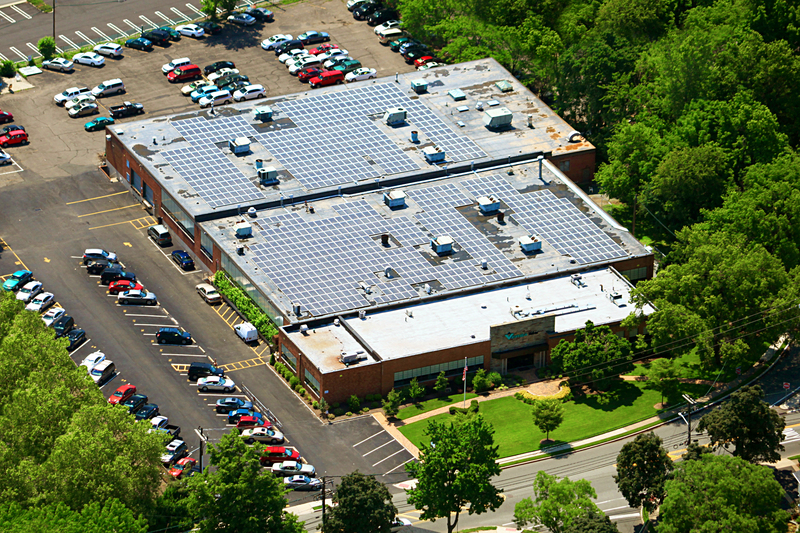 All positions are full-time and based at Versa’s headquarters in Paramus, NJ unless noted otherwise. We require all US employees to be fluent in English and be authorized to work in the US. 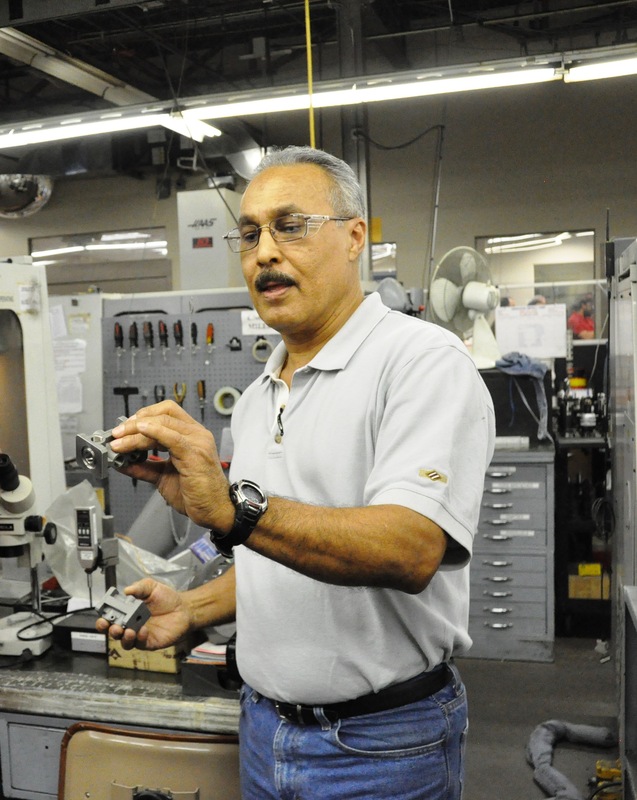 Versa’s manufacturing department operates a machine shop, paint operation, product assembly and shipping departments. Our Quality team works across our manufacturing, sales and engineering teams to keep our quality world class and ensure we have happy, loyal customers. Assemble parts into complete products or sub-assemblies in a timely manner, as determined by management, using a variety of hand tools and precision measuring instruments. Set up and operate manual machines such as mills, lathes, saws, grinders, drill presses, etc. At Versa our Engineering department uses the latest modeling technologies to design all our products and maintains over 70,000 different saleable options. Versa’s Supply Chain is a mission-critical team that oversees all purchasing and sourcing functions with suppliers around the globe. Are you an experienced, passionate pioneer in supply chain sourcing and procurement? Do you like the ability to share new ideas with your colleagues – without the extensive demands of travel? If so, consider an opportunity with Versa. This is a challenging opportunity with a major pneumatic valve manufacturer as a Supply Chain Inventory / Planner / Buyer. In this cross-functional role we are seeking a highly motivated, self-directed individual to become an integral part of our Supply Chain team. Our Sales and Marketing teams include Outside Sales Application engineers who work closely with our customers around the world, our Inside Sales/Application Technical Support team who handle all customer and distributor needs and our Marketing team which handles all our trade show activity and this website. Are you a highly motivated, self-directed sales professional who knows your way around EPC’s, plants, refineries and engineering firms? If so, this is the perfect opportunity for you! Versa Products Co., Inc. is a pneumatic valve manufacturer seeking to grow business with a sales engineer located in the Houston area. You will track down the right people to talk with at key facilities to assure Versa is specified on upcoming and existing projects. You may also spend time working with our distribution network to grow Versa business. 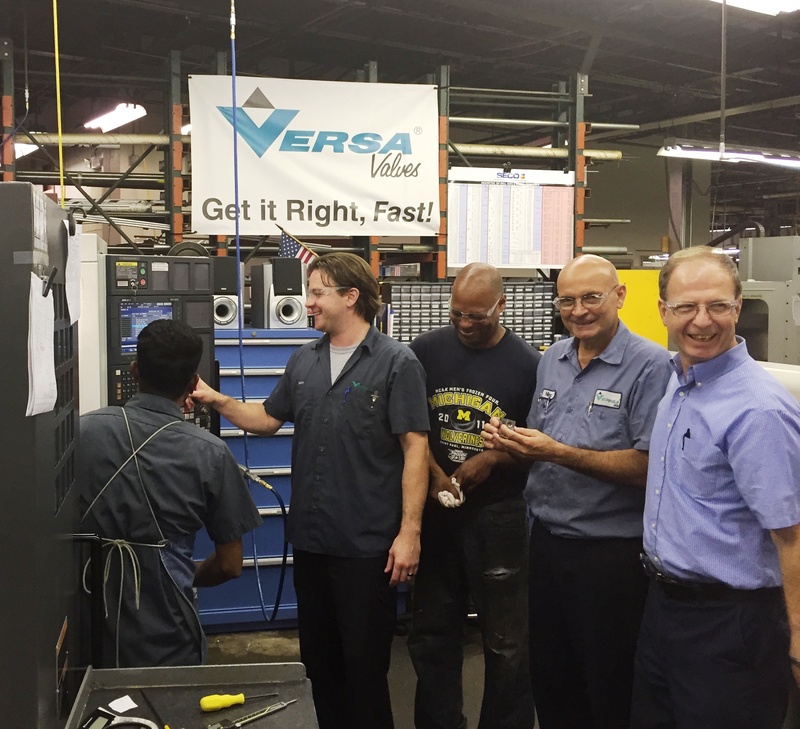 This includes customer visits, with or without our distributor, to support Versa sales through training and application engineering. Challenging opportunity with a major pneumatic valve manufacturer as a Regional Sales Representative. We are seeking a highly motivated, self-directed individual to support and grow our sales efforts. Prime responsibilities include developing new and existing business through the management and support of our distribution network and end customers. This would include direct visits to review and assist in the development and implementation of business plans as well as technical support through distributor training and application engineering. Prime sales territory would be Asia. Competitive salary.